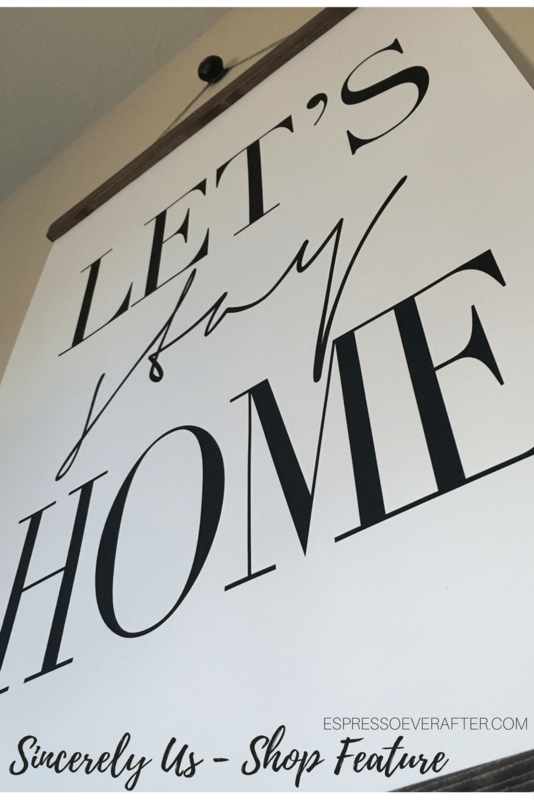 The perfect print can give new life to any space. We have this large wall above our buffet in our kitchen and I have been looking for the right piece to fill the space for quite some time. 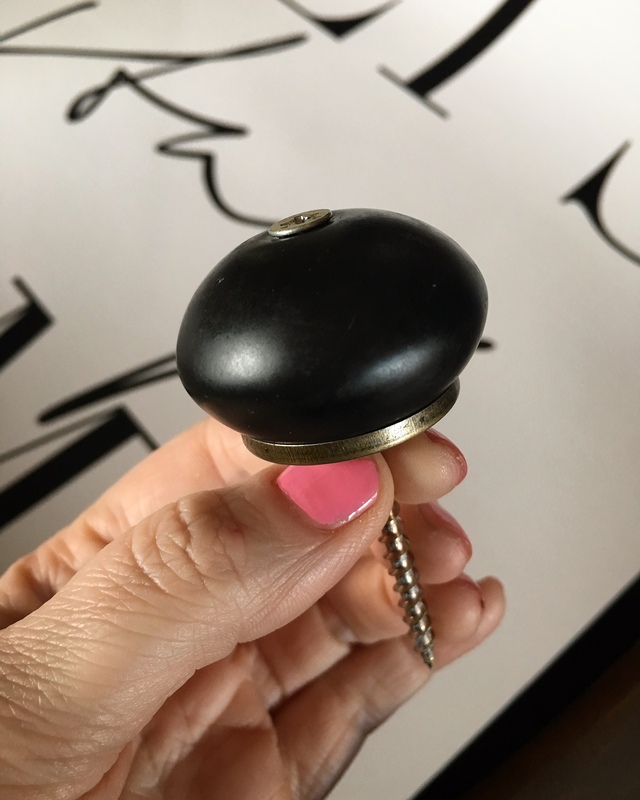 As you know, picking the perfect statement piece is not that simple; it must be the right size for the wall, must combine all of the styles in the room and since it is the focal point it must be eye catching. 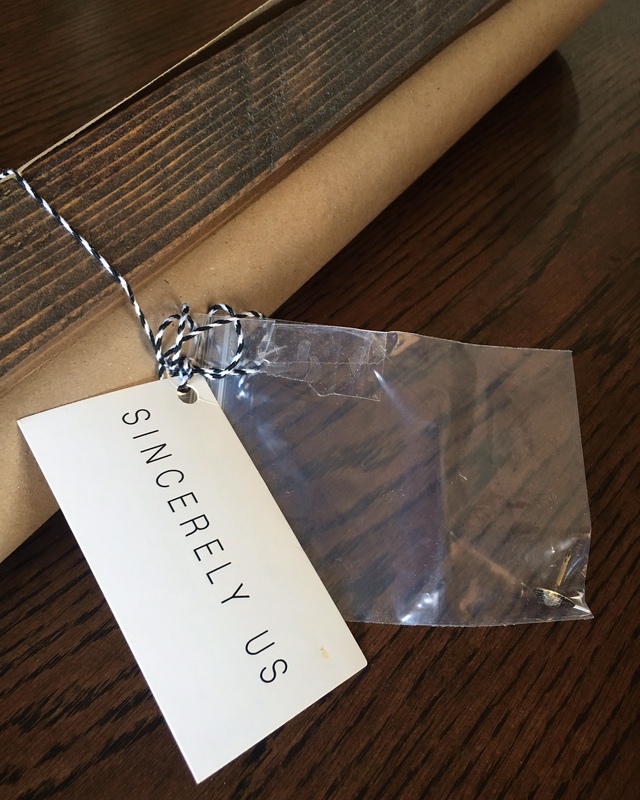 After months of searching I fell in love with the Sincerely Us SHOP on Instagram and once I saw this print, I knew it was the perfect addition for our room. It is simple, yet striking and exactly what I was looking for. It displays a saying that speaks us as a family. Since becoming parents, my husband and I have loved our nights-in and capitalize on snuggling up with the girls on the couch with a glass of wine and a great movie. This statement is our life in a nutshell right now, and we wouldn’t want it any other way. 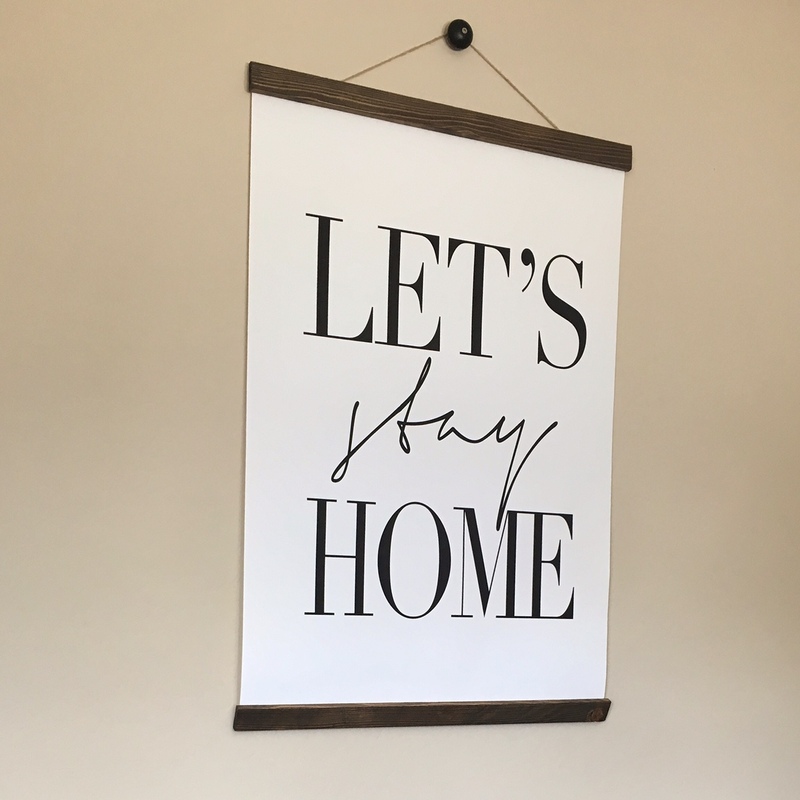 ‘Let’s Stay Home‘ just speaks to us and has now finished off our kitchen and family room perfectly! 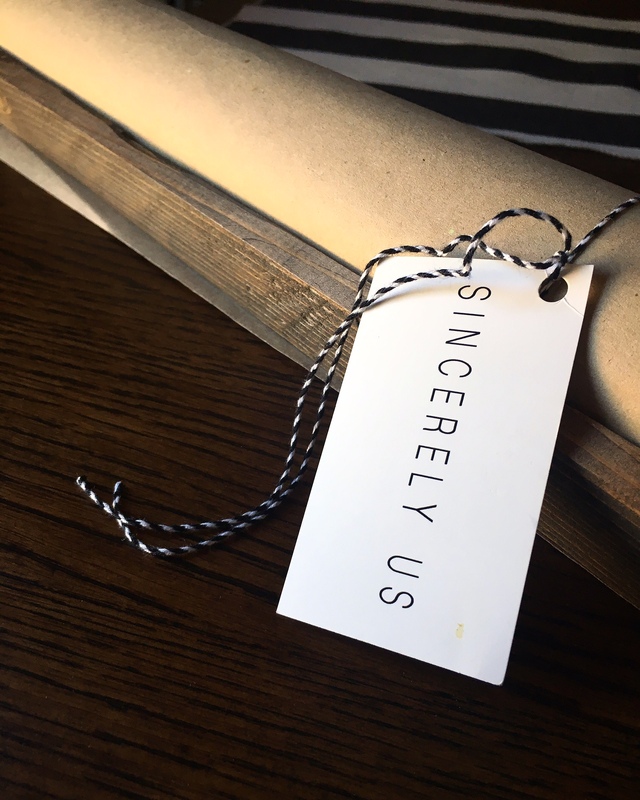 When you go onto Sincerely Us’ website, be ready to fall in love. Their customized products are fabulous. It was all started by a powerhouse mother and daughter team and they sell both framed prints and canvas prints online. Don’t just take my word for it, check out their incredible selection. When you order a framed print or canvas you get to choose between 3 different wood stains to match your room perfectly. 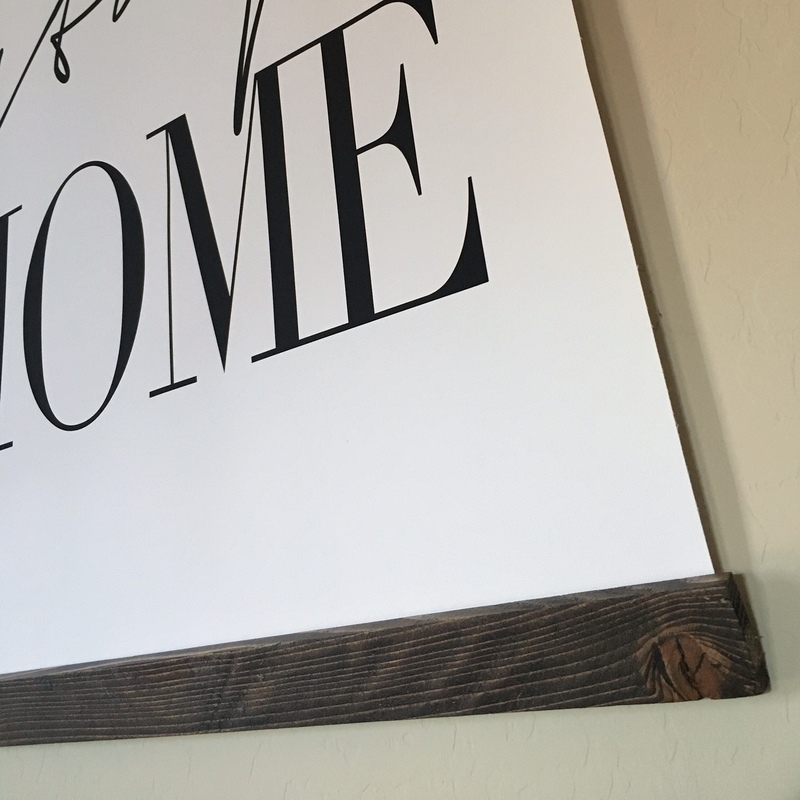 Each sign is handmade by Sincerely Us; from choosing the wood, cutting and staining each piece and assembling each sign by hand. This mother/daughter duo take great pride in every step of the process to deliver a piece of art that you would be proud to display in your home. 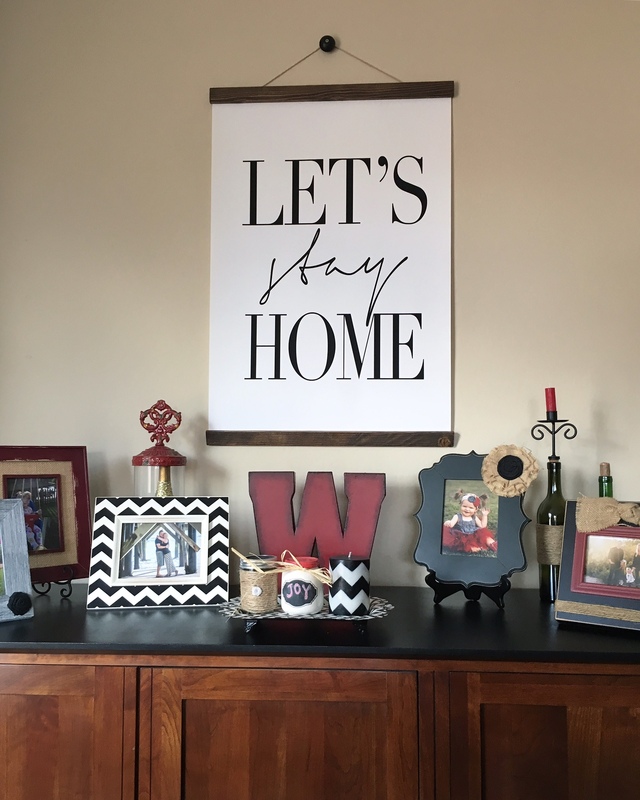 We have on display their ‘Let’s Stay Home’ 24×36 canvas print, with the Jacobean wood stain. I also love how their canvas prints come with the sweet hanging accent. The simple touches go a long way! 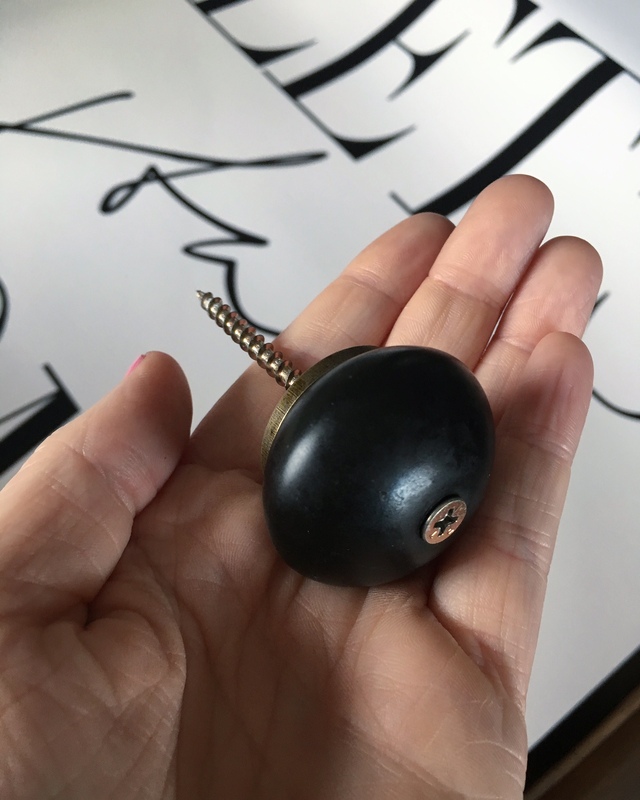 I also found this fabulous and affordable knob at Hobby Lobby that I used to hang it on the wall. The combination is perfect! And bonus, I love the way Sincerely Us ships their art, you will be so excited when your box arrives! And since I am always looking for a good gift… their pieces would also make the best gifts! I am sincerely grateful for this beautiful canvas and how it has put into words exactly how we feel. 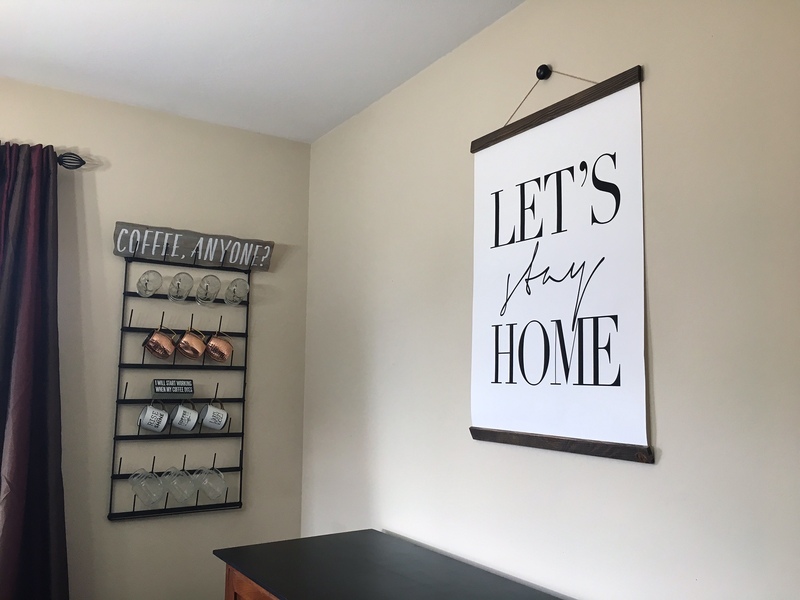 We finally found the print that compliments us and our home perfectly! Thank you Sincerely Us for this beautiful canvas! 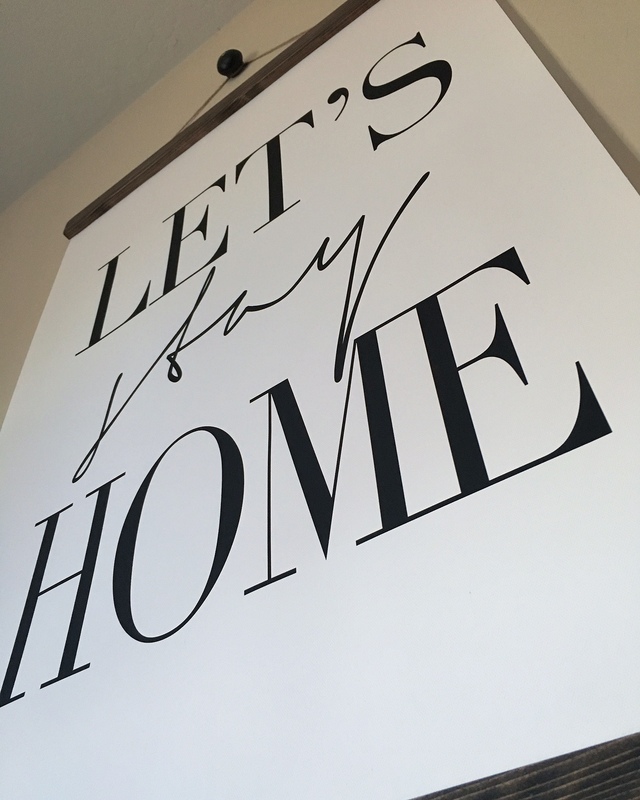 Do you have a favorite canvas print in your home? I love that! It’s so cute. this print is adorable! and i love your mug rack. i need that in my life asap!! Thank you Chanel! I am obsessed with the mug rack too. The first time I saw it on Fixer Upper, I fell in love! OOh, that’s a nice canvas. I’d love to have one in my home! Beautiful writing too. Thank you Angela! It is lovely! Check out Sincerely Us! I need that! If that’s not my motto, I don’t know what is! This is so super cute! 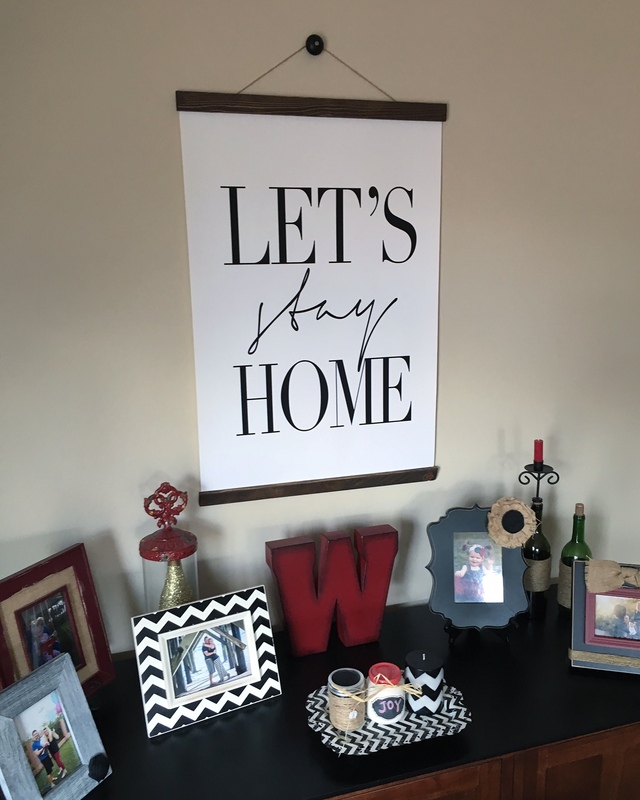 I’m such a homebody — and so is my husband ! We NEEEEED this! Rachel – Yes you do! Such a beautiful print! I saw it on your Instagram today and it totally caught my eye! Thanks Kristin! You are so sweet! Thanks girl! They make the best! Such a cute print- I love the phrase too! Thank you Kristen! I agree! That is okay Danielle! I totally understand! But, the W is for my last name – haha! Thank you Eryka, you are the sweetest! Thank you Stefanie! They make the best!